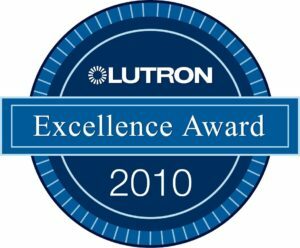 Bonded Systems Design and Automation, a Lutron Award Winning Dealer since 1991, represents 35+ years of continuous operation in the electrical contracting, engineering, automation, audio-video and lighting design fields. 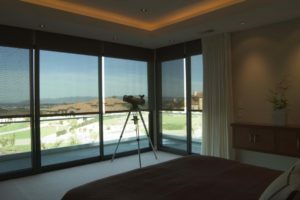 Project Expertise is Wide Ranging: Residential, Commercial and Industrial Design and Build, Lighting Control, Audio-Video, Networking, Electrical Construction. Residential: 3,000-35,000 sq ft homes including: 30,000sf 43 N. Beverly Park Circle, Beverly Hills; 14,000sf LiteTouch Replacement Yorba Linda, CA; Two 16.000 sq ft San Luis County, CA Homes; 35,000sf Encino, CA Residential Compound; 12,000-16,000sf Homes in Deer Valley and Park City Utah; 5000sf Adelaina, CA LiteTouch Repairs. Project Architects and Designers: Frank Pennino and Assoc., Michael Graves, Frank Geary, Glenn Johnson, Jody Good, Pat Gallegos, Lim Chang Rohlin Assoc, On Design Architects.